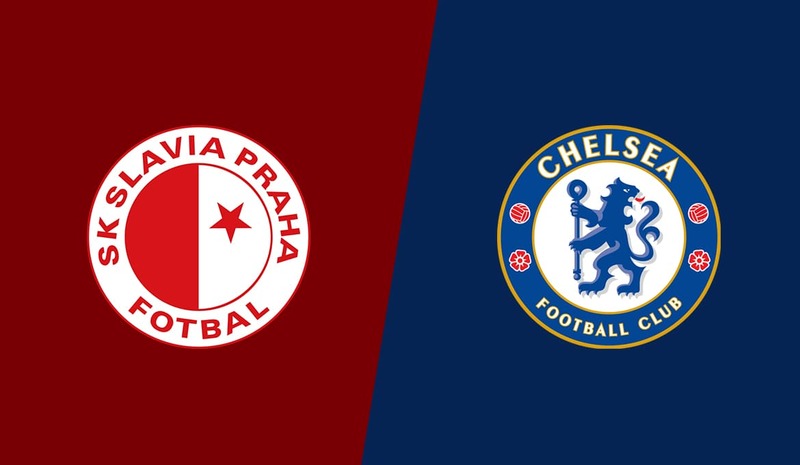 On Thursday evening, starting at 22:00, Slavia Prague vs Chelsea, the game of the quarterfinals of this edition of the Europa League, will be played on Sinobo Stadium in Prague. Slavia Prague has an unexpectedly good path in this season, performing well on all fronts, the championship being in the first place, with great chances for the title, also approaching the finals of the Czech Cup, after qualified in the penultimate act. 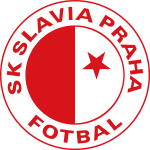 At the European level, the Czechs managed this season one of the best performances in their entire history, reaching the finals of the Europa League quarterfinals after they did not start in the group. 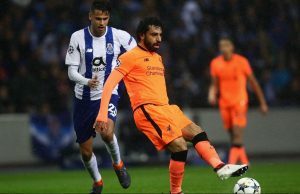 They eventually finished in second place under Zenit, advancing in sixteen, where they got to grips with Genk, with whom they drew a white score in the tour, on their own field, then winning 1-4 away. “The cherry on the cake” came in eighth when the Czech vice-champion managed to eliminate Sevilla, after a spectacular 6-5 in the double hand, the goal of the qualification coming in-the-extreme. Jindřich Trpišovský’s band comes after a successful 1-5 on the field at Dukla Prague, thus reaching an impressive series of ten games without defeat. 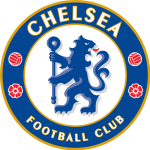 Chelsea is undoubtedly a better team with far greater achievements at European level throughout his history winning the Champions League once in 2012, conquering the Europa League trophy a year later. 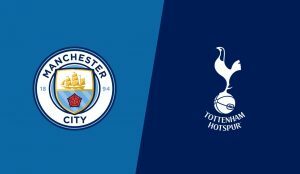 This season, the London group has a decent lead in the domestic championship, ranking third with Tottenham, Manchester United and Arsenal for the top four. In the Europa League, Maurizio Sarri’s boys have not encountered difficulties so far without being defeated in the ten disputed games. First, Chelsea won a group with BATE Borisov, MOL Vidi and PAOK, then easily crossing Malmo and Dinamo Kiev. In all these games scored 25 times, receiving only four goals. Chelsea is clearly a better team with solid developments in this edition of the Europa League, which also passes through a good shape and will most likely get a positive result, but we expect Slavia Prague to pose great problems, especially because it plays on our own ground, so we will bet on the choice of goals, based on the fact that it will be scored in both halves.